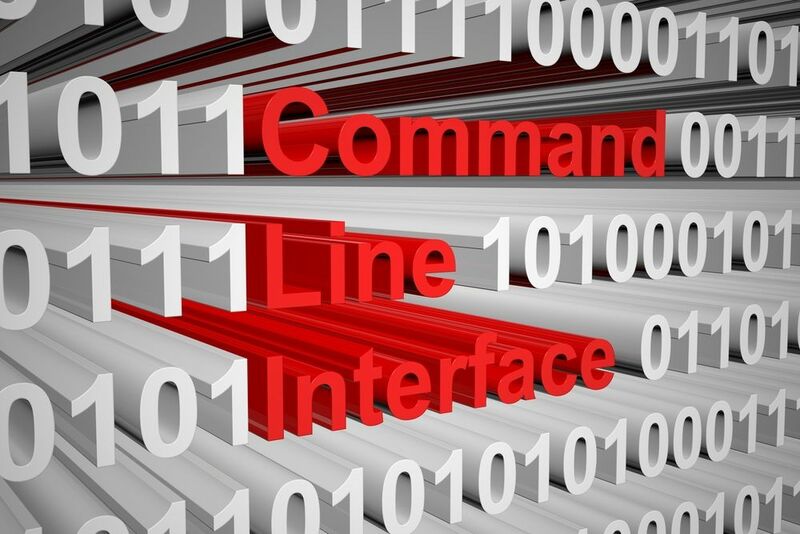 The first step to run crystal reports from a command line is to make sure you have everything in place to complete the task. If you are using a reports scheduler to regularly generate your reports, most come equipped with a command-line mode. In this mode, you give the scheduler everything it needs to process a report using command-line options. This mode does not use any configuration files. Therefore, it is easy to distinguish from an automation tool, batch file, script, or other application that needs to change parameters dynamically. In the report parameters, you can choose to automatically use the current date or have a different date calculated based on the current date. When you use a graphical tool, it helps select processing options and constructs the command line that is used to execute your report. 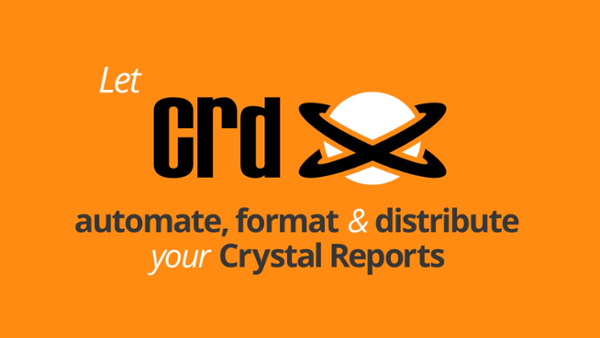 You can now view, export, print, and email your crystal reports without actually using crystal reports. Most crystal reports scheduling systems come with a user-friendly command line generator interface. 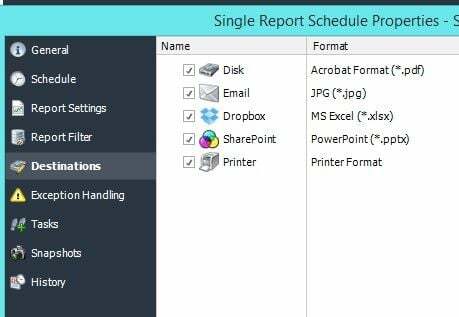 This allows you to generate a report from your existing .rpt file. You will simply choose the report and the program will take you through the process step-by-step to generate a command line. Any information, or parameters, needed to generate the report will be prompted. You can then export, print, email, or just view the report as you choose. While there are many advantages that can be seen when you use a crystal reports scheduling system for your business, there are sometimes when you need to run a specific report in the moment. One of the great advantages of business intelligence is that you can run crystal reports from a command line when necessary.